When Nathanael Mehrens talks about how things work at Steadfast Coffee, two themes quickly emerge: efficiency and consistency. 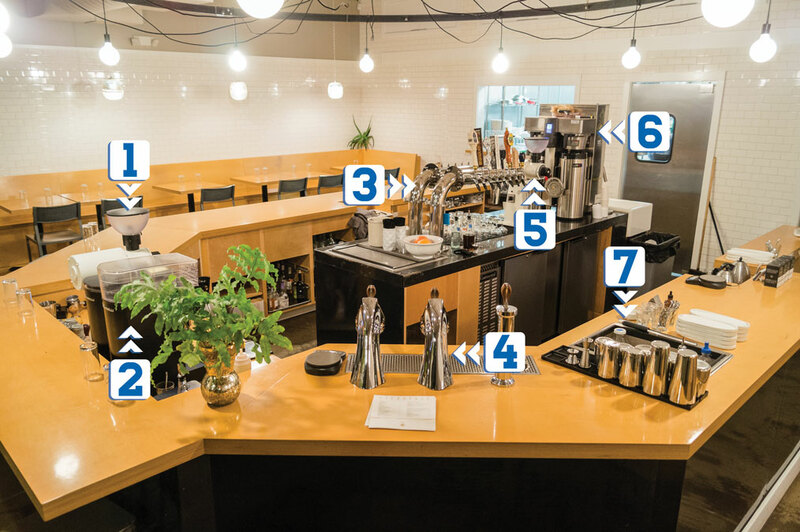 The Nashville, Tennessee, café is designed to be a hub for the community, where all sorts of coffee drinkers are welcome—whether or not they know the milk-to-espresso ratio of a traditional macchiato. 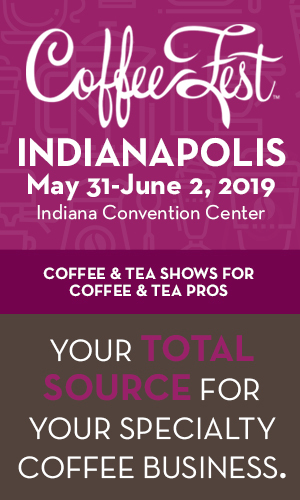 “One of the things that we’re striving for—and seems like we’re succeeding in—is being really personable and making sure that we’re not scaring people away from the specialty coffee experience,” Mehrens says. Mehrens opened the café in May 2015 with fellow owners Jessie Cunningham and Sean Stewart. Mehrens and Stewart are veterans of the Nashville coffee scene, including time at Crema, where Stewart helped launch the roasting program and Mehrens worked as a barista manager and quality control guy. The two had always talked about opening their own spot, and eventually found the right location and financial partner. Steadfast offers simple coffee and food menus. “We’re trying to streamline things and put as much focus on the quality of the coffee and the interaction as we can,” Mehrens says. Customers are greeted by a barista stationed at the café’s Modbar, where orders go directly to the barista instead of being taken at the register down the bar. 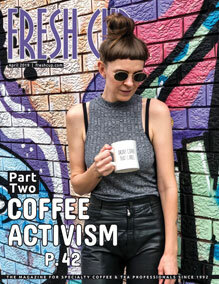 By allowing customers to interact directly with the barista preparing their drink, Mehrens says they hope to minimize the intimidation factor that many specialty-coffee newcomers often experience. “We want to try and be as accommodating and as friendly as possible,” Mehrens says. The barista-first model is also efficient; guests usually have their drink in hand by the time they’ve finished at the register. While many customers opt to stay and hang in the shop, those in a rush can still enjoy great coffee without compromising their schedule. The horseshoe-shaped bar is packed with other efficiency-oriented details. Spirit Teas are pre-dosed and stored on magnetic strips in the prep area; sheet pans hold all the glassware and can be easily removed for cleaning; and an ice well built into the counter holds milk, dairy alternatives, and sparkling water—no bending down to pull jugs of milk from the fridge. While the Modbar serves up tasty shots of espresso, Steadfast relies on two Fetco XTS brewers to churn out the shop’s batch brew. A special coffee or a special occasion might warrant some pour-over action, but otherwise batch brew is the only filter coffee offered, for the sake of quality and consistency. Having a small, quality-first menu and streamlined process allows Steadfast to deliver a finished product to each customer—taking service to the next level. 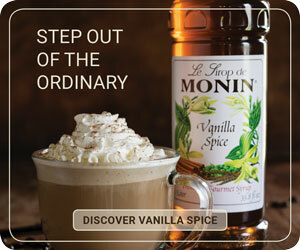 Baristas personalize each cup of coffee, even adding cream or sugar to customer specifications. “Giving them a finished product is something that we care about,” Mehrens says. 1) Reserve Label: The Mahlkönig EK 43 on the front bar is used for decaf espresso, or when a “super special” coffee is on the menu. 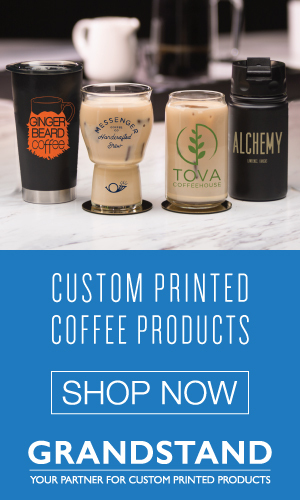 2) The Mythos, the Legend: Two Mythos ClimaPro grinders are used for most of the shop’s espresso; one holds espresso for milk pairing, the other contains a “showcase” offering. Steadfast co-owner Nathanael Mehrens says they love the ClimaPro for its consistency and efficiency. 3) Brew Bar: Steadfast offers wine, cocktails, and a range of beers on tap. Customers can choose from a rotating selection of six to eight beers. 4) A Modern Greeting: Steadfast’s two-group Modbar welcomes customers as they enter the café. The barista manning this station takes the drink order, making it easy for them to answer questions and educate customers about the menu. 5) EKK 43: No, it’s not double vision. The Mahlkönig EKK 43 features two independent grinders, situated back-to-back for ultimate efficiency. This grinder preps coffee for the nearby Fetco. 6) Batch-Brew Love: A back-to-back Fetco XTS allows baristas to work from either side of the bar. 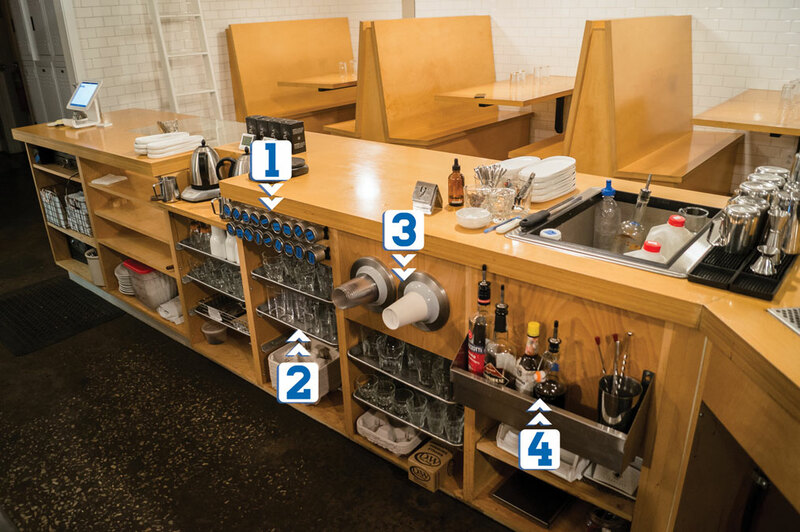 7) At Your Service: A built-in ice well holds everything the baristas need to finish a beverage. The prep area also houses service trays for brewed coffee, espresso, and tea, as well as extra ingredients for garnishing specialty beverages. Flamed orange peel, anyone? 1) Magnetic Attraction: Steadfast holds tea in equal esteem to coffee. The selections of Spirit Teas are pre-dosed and stored on a magnetic strip under the counter. Bonavita Variable Temperature Kettles ensure proper prep temperatures, while scales and timers help enforce quality control. “We’re taking just as good of care of those teas as we are our coffee,” Mehrens says. 2) Holy Sheet: Instead of standard shelving, Steadfast opted to use sheet pans to store glassware. Lipped edges keep the glasses in place, and each pan can be easily removed and cleaned. 3) One Size Fits All: To improve overall efficiency, Mehrens says they decided to limit options for to-go sizes. While smaller cups are available for macchiato-sized drinks, most other take-away beverages are served in twelve-ounce cups.